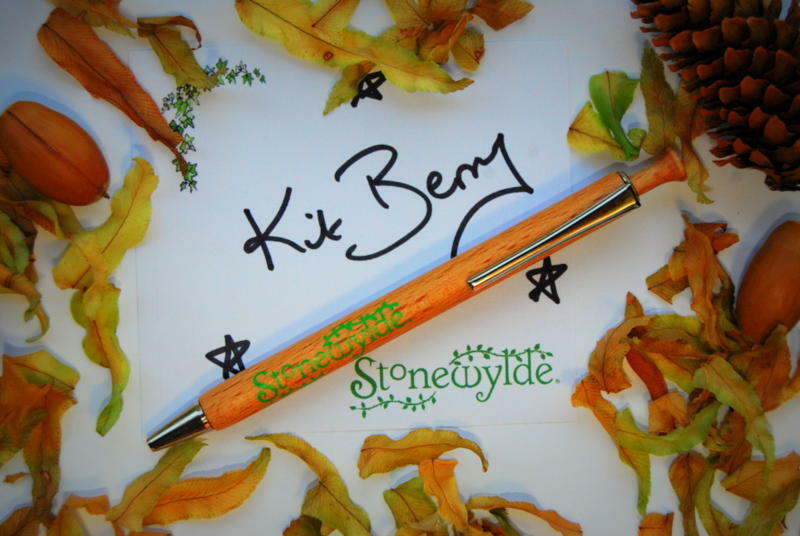 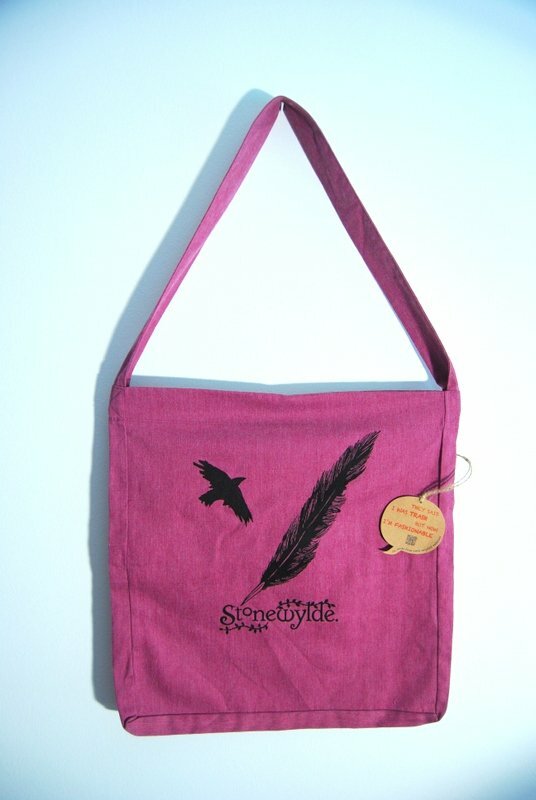 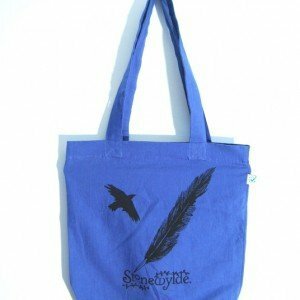 The Stonewylde tote bag with a crow and quill design comes in a choice of two colours, with a strong popper fastening for security. 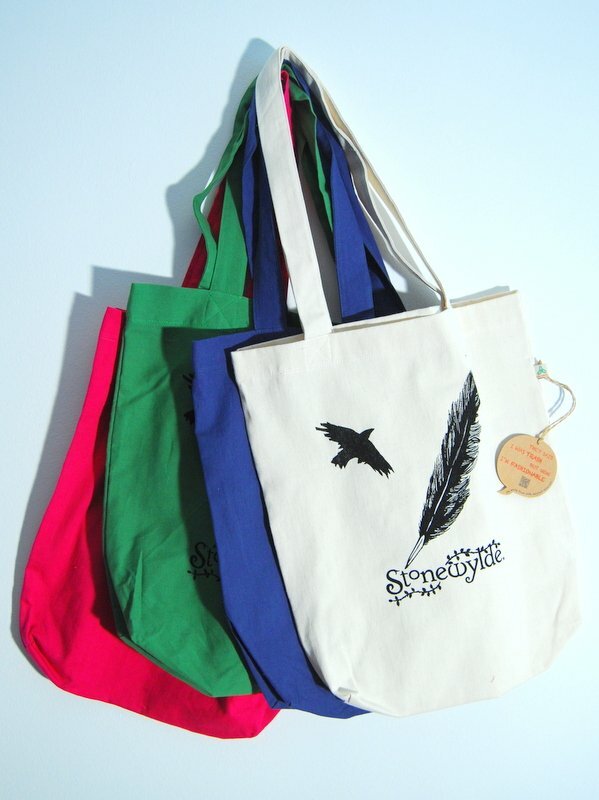 Slightly larger than the standard tote bag, it has a single shoulder strap. 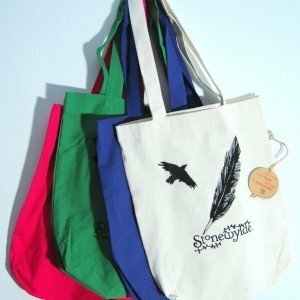 These bags are made from salvaged waste cuttings from organic cotton clothing, which are shredded and then blended with recycled plastic bottles. 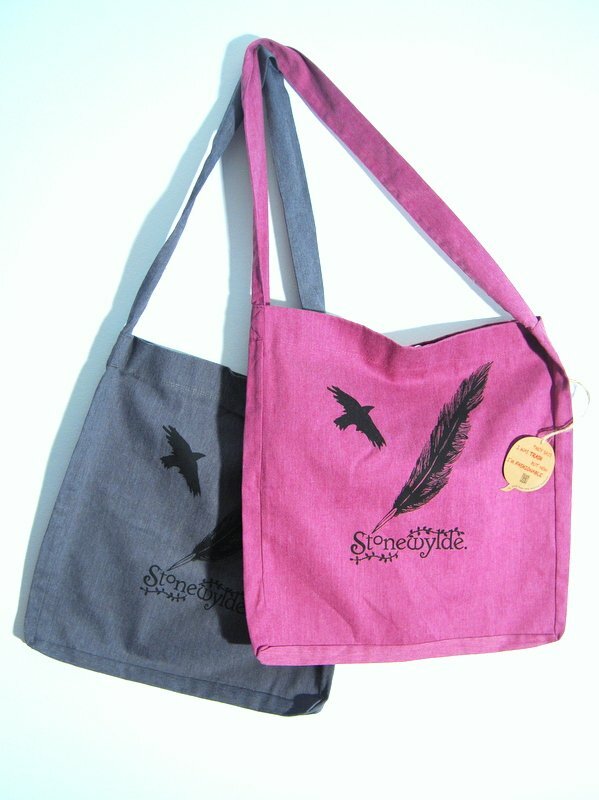 The SALVAGE bags feel soft to the touch, but are produced from 100% Recycled Materials: 60% Recycled Organic Cotton 40% Recycled Polyester. 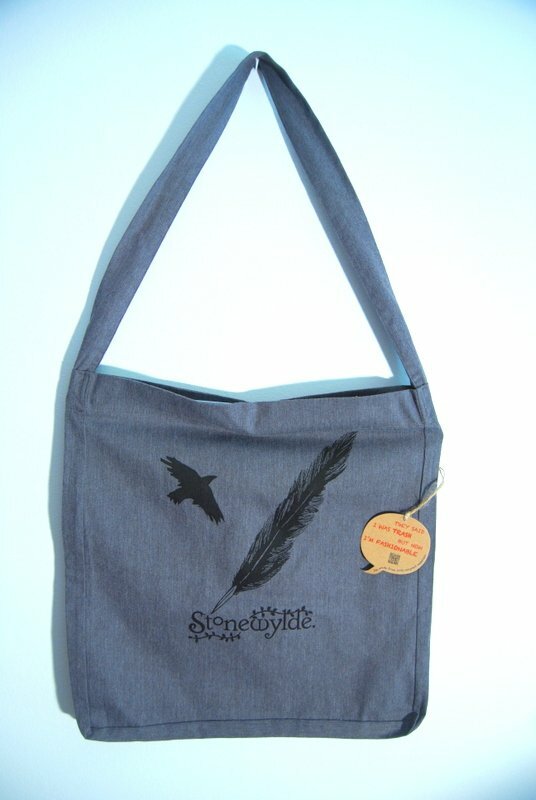 the bag is very nice and well built, I like the colour and the design and I like allot the fact that is made completely by recycled material!!! 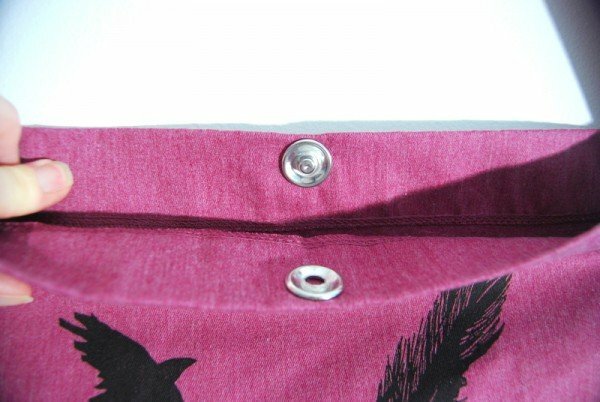 I am looking forward to wear it tomorrow!